Transport Canada is committed to enhancing aviation and public safety while encouraging innovation and economic growth in the drone sector. 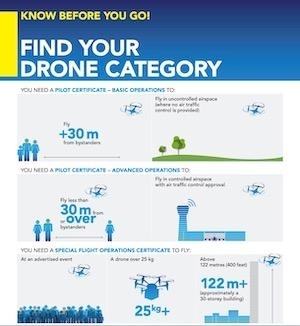 To that end, the Honourable Marc Garneau, Minister of Transport, announced Canada’s new rules for remotely piloted aircraft systems, more commonly known as drones. stay away from air traffic. 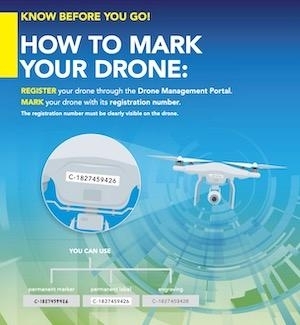 Transport Canada has developed an improved, user-friendly website with information on the new regulations and helpful tools for all drone pilots available at: Canada.ca/drone-safety. Transport Canada’s new drone services are available on our website. We invite drone pilots to create an account in the Drone Management Portal for easy access to these drone services at all times.